Enhance your curbside appeal with elegant hardscaping features designed to perfectly complement your home’s style. 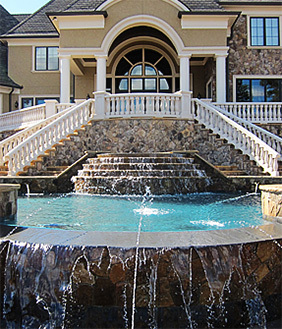 At Outdoor Creative Concept, our specialty is designing luxurious pool and spa areas that turn any backyard into an outdoor oasis. Enjoy outdoor living all four seasons with a custom-designed fireplace and outdoor kitchen complete with the grill of your dreams. 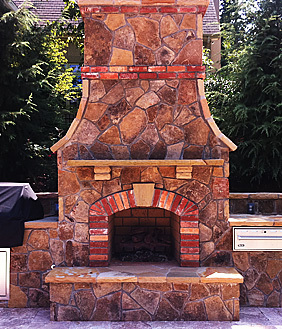 Outdoor Creative Concept specializes in high end, custom-designed outdoor living spaces for residents of the Gulf Coast. Our team of trained experts can turn your dreams of an outdoor oasis into a reality. 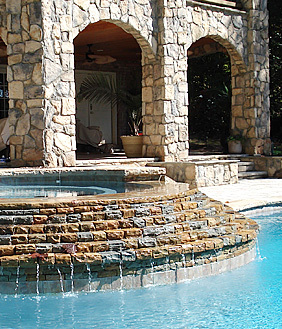 We design and install swimming pools, spas, hardscapes, and outdoor grills and fireplaces. No job's too big and no job's too small. We offer a wide range of services to satisfy every homeowner's need. Whether we're repairing, renovating or performing new construction in your outdoor space, commitment to your satisfaction is our number one priority. From start to finish, we focus on delivering results that exceed your expectations. We achieve this by carefully listening to your requests, deploying our expertise and implementing the industry's best practices and latest technologies. The result is a custom-designed product that looks beautiful and is more than durable enough to withstand the elements and regular use. We believe your home should be your oasis. That’s why we've made it our mission to bring luxury, relaxation and beauty to your backyard. Call us today and let's get started on your very own private oasis! With Outdoor Creative Concept, enjoy an immense offering of styles, finishes, interiors and custom features such as infinite edges, rock walls and rock features, beaches, in-pool tables, chairs and lounges, water features and more. Your custom pool or remodel is only limited to your imagination—and if you need help imagining all the details of your perfect pool, our team of expert designers will help shape your vision.